Hufflepuff who often gets lost in fictional worlds. 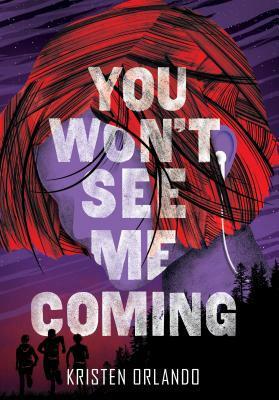 You Won’t See Me Coming was an action-packed adventure that definitely will leave you wanting more! I loved how much this book kept me on my toes with suspense! I liked how fast paced it was as well! I really enjoyed it!